The 3rd Inaul Festival themed “Weaving Maguindanao strengths towards globalization", officially opened Thursday, February 7. 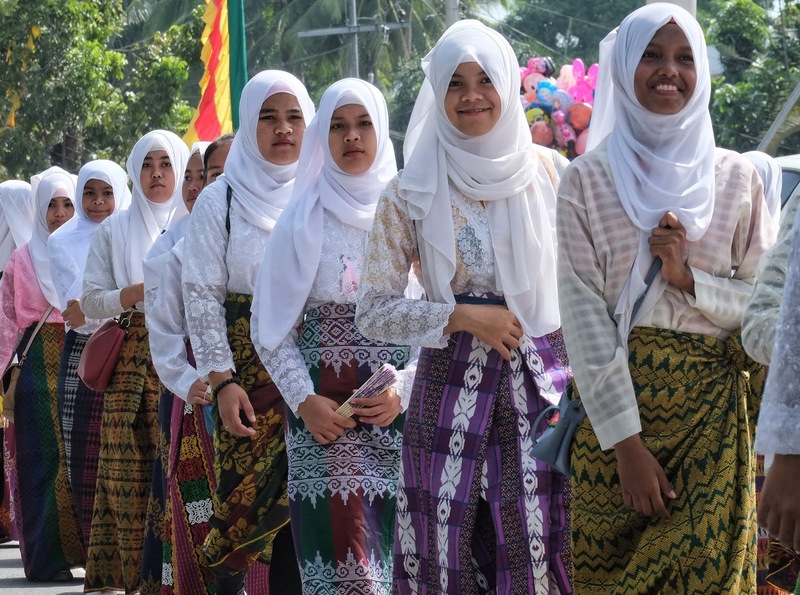 Governor Esmail "Toto" Mangudadatu together with other government officials led the opening rites following a colorful civic parade participated by all the 36 towns and various sectors in the Province of Maguindanao. In his speech, Governor Mangudadatu recognized the importance of celebrating Inaul Festival and the prized fabric to the province. "Inaul has become a symbol of who we are, as Maguindanaons, and our unity despite our diversity" he said. 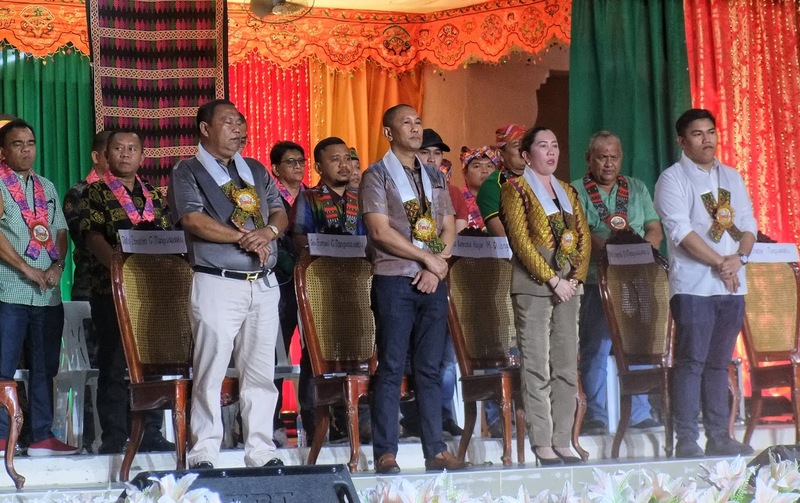 Also present during the Opening Program was Bai Ayesha Mangudadatu Dilangalen, the regional secretary of DOT-ARMM, who lauded the provincial government in its efforts to preserve the weaving traditions in the province, and the Inaul weavers who for her are living heroes of Maguindanao. The 3rd Inaul Festival will run until February 14.